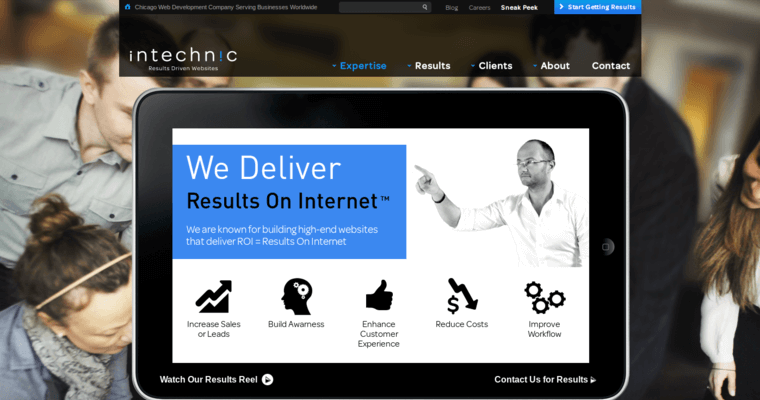 With over 15 years of experience to bring to the table, the team at Intechnic provides unparalleled, full-service web development for satisfied customers all across the globe. From hosting services, to mobile development, to the latest e-commerce solutions, Intechnic provides its customers with the technology that's necessary to skyrocket their business success. 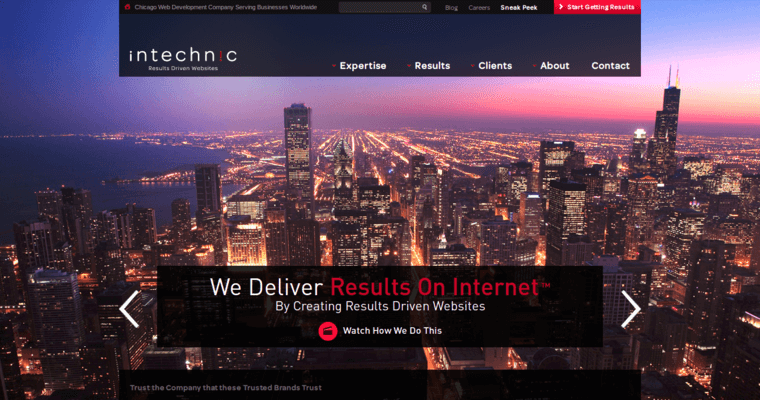 Chicago based Intechnic gives a whole new meaning to full-service web development. From web design to online marketing, the professional and talented staff is focused on helping clients deliver their products and services to the global community. Intechnic understand that web development is a critical part of the overall branding process. This is reflected in their ability to create full-featured websites that not only help to increase sales, but also serve as portals to build a rock solid customer base. 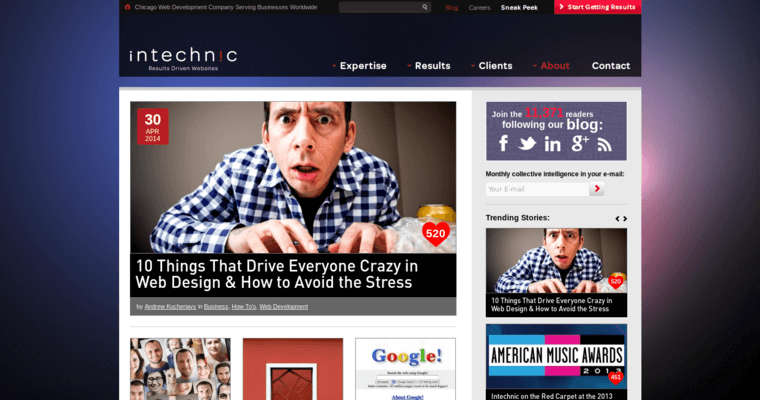 For customers who need more than a simple web presence, Intechnic offers its services as a pioneer and leader in the web development community.